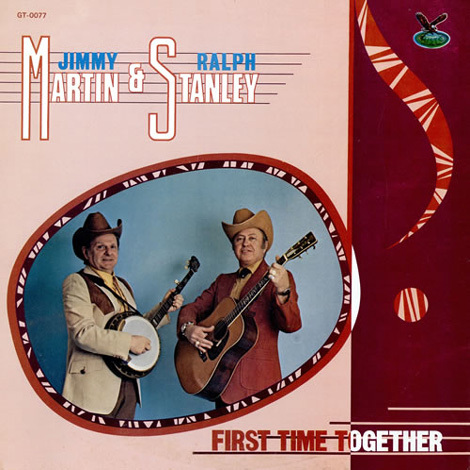 The idea for this album came after Jimmy Martin had joined Ralph to perform at Joe Cline's Broadway Ohio Bluegrass Festival in 1979, and shortly afterwards approached Gusto's Moe Lytle, with the idea of a joint recording. 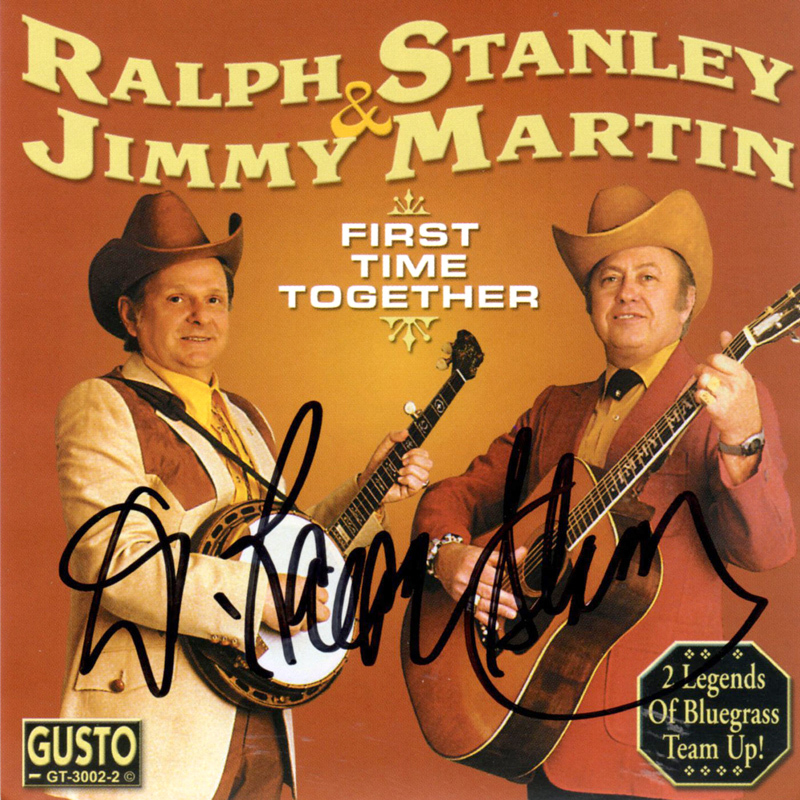 It was recorded at Gusto's studios in Nashville, Tn. on 3-4th March 1980 (or possibly February 1980 - the liner notes to Poor Rambler quote both months). 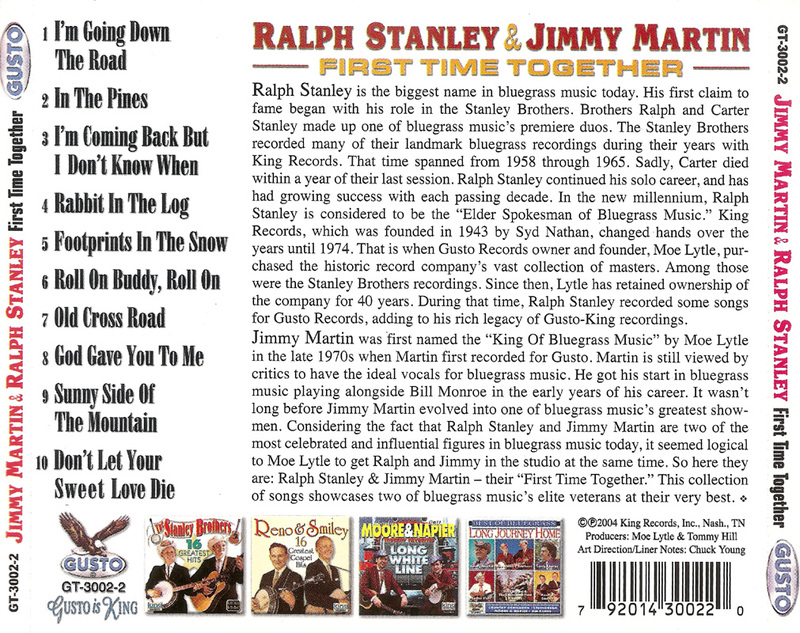 Twelve tracks were recorded in the session, but only nine appeared on the initial release, which also added the 1969 version of Darling Brown Eyes from Ralph's Hills Of Home LP... which Jimmy Martin had played guitar on. The album was reissued on CD (Hollywood HCD-175) 1995 and (Gusto GT-3002-2) 2004. 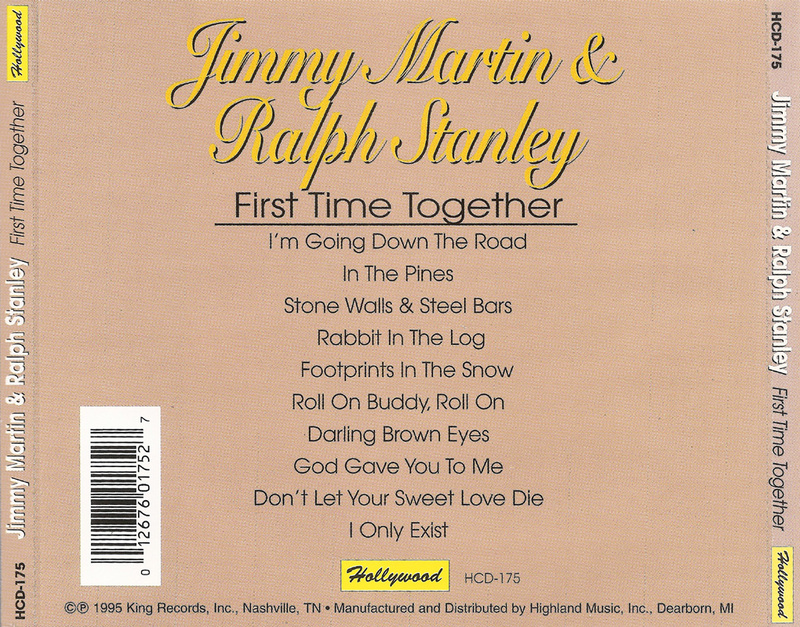 The 1995 CD had the same track list as the original LP, but the 2004 reissue replaces Stone Walls And Steel Bars, Darling Brown Eyes and I Only Exist with three unreleased songs from the 1980 session: I'm Coming Back But I Don't Know When, The Old Crossroad and Don't Let Your Sweet Love Die. One further track, Let Me Walk Lord By Your Side remained unreleased until 2009 when the Poor Rambler set reissued all twelve tracks from the session, although here they are spread out across three discs. 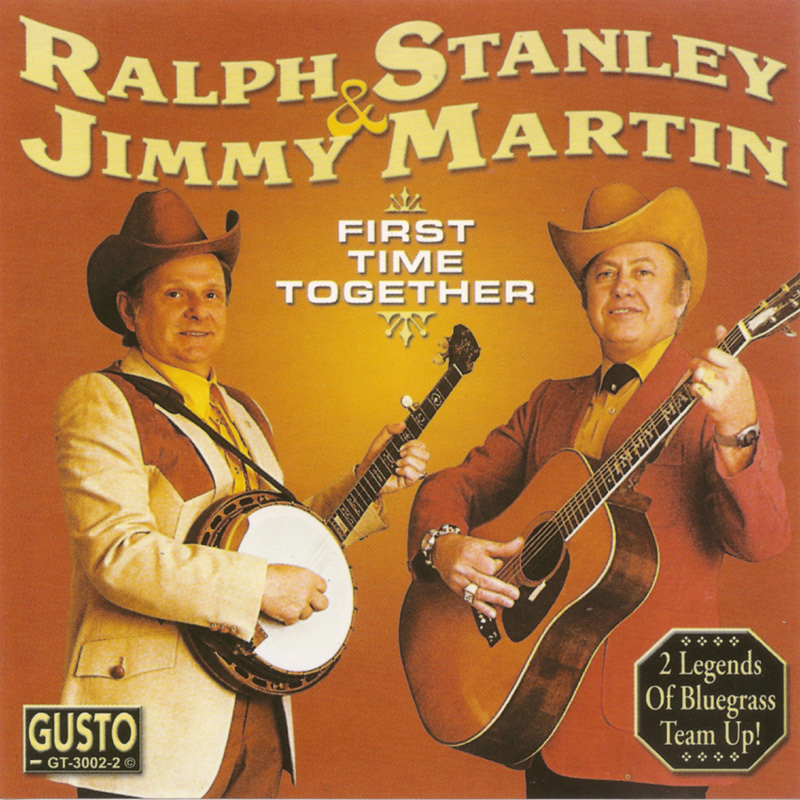 Ralph:- "With Jimmy, every ounce of pride came from being a musician. I'll tell you a story about how serious Jimmy took his music. Jimmy was a pro; when it came to making a record, he was all business. 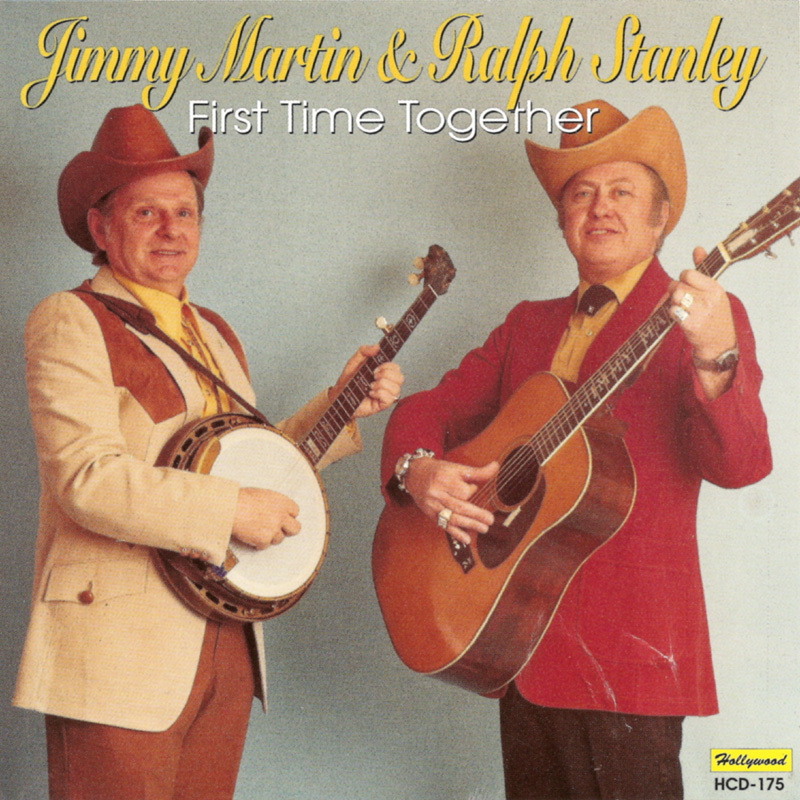 I recorded an album with Jimmy for King Records in the late sixties. 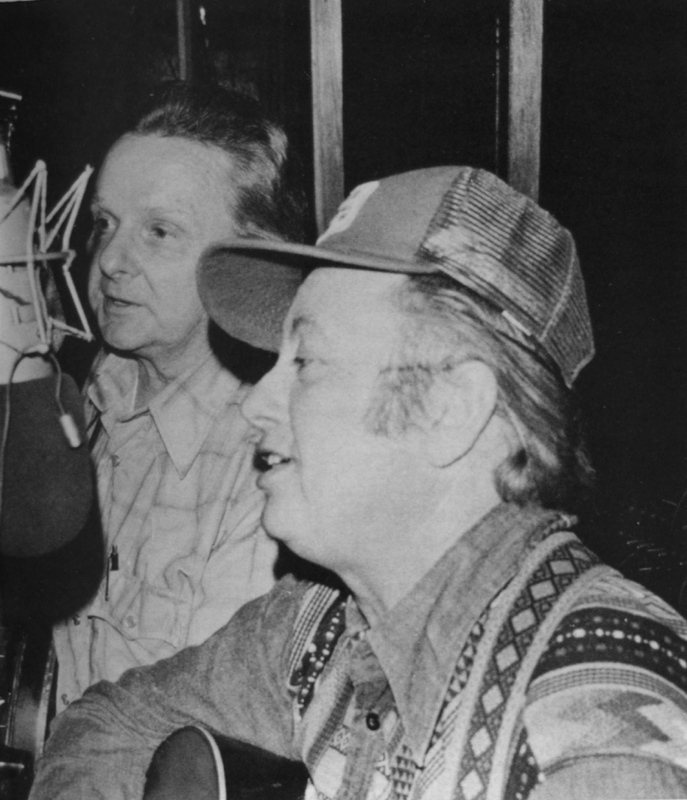 Singing with Jimmy was always easy; he knew his part and I knew mine. We cut the album in just a few hours and the King studio people were surprised we done it so quick. Jimmy said, 'Well, I reckon it pays to have somebody that knows what they're doing'. He took pride in doing his job right."